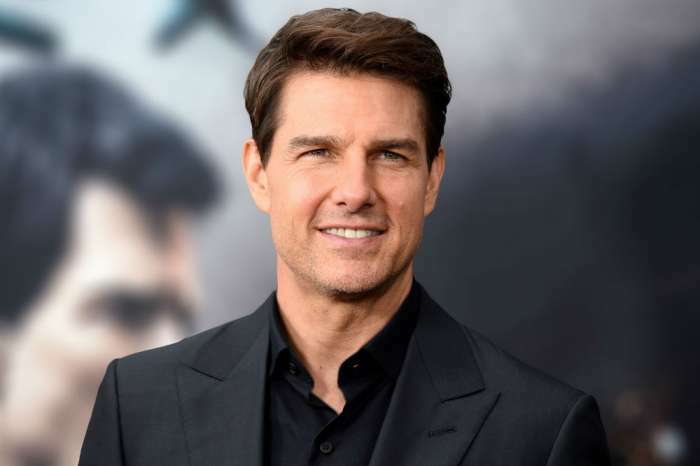 In an interview with the Daily Beast, the 36-year-old decided to set the record straight of curious, as well as critical, of the Church of Scientology. Moss suggests those who fit into either category take the time to educate themselves, just like she did back in the day. The actress also does not like to talk about her religious beliefs during interviews. She prefers to express them in different ways. “I don’t choose to express myself about it in interviews. 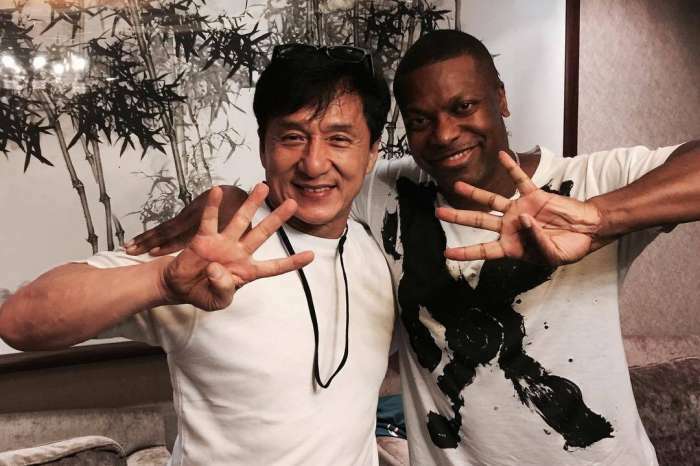 For me, it’s so hard to unpack in a sound bite or an interview,” Moss expressed. Throughout her career, the actress has played several strong feminist women, especially on Mad Men and The Handmaid’s Tale. During the interview, she was questioned about whether Scientology beliefs were at odds with those powerful roles and themes. “It’s a complicated thing because the things that I believe in, I can only speak to my personal experience and my personal beliefs,” she explained. It is important to the actress that everyone is allowed to have their own beliefs, as well as the freedom to express their own opinions. “The things that I believe in personally, for me, The Handmaid’s Tale, and the ability to do something that is artistically fulfilling but is also personally fulfilling, I’ve never had that. 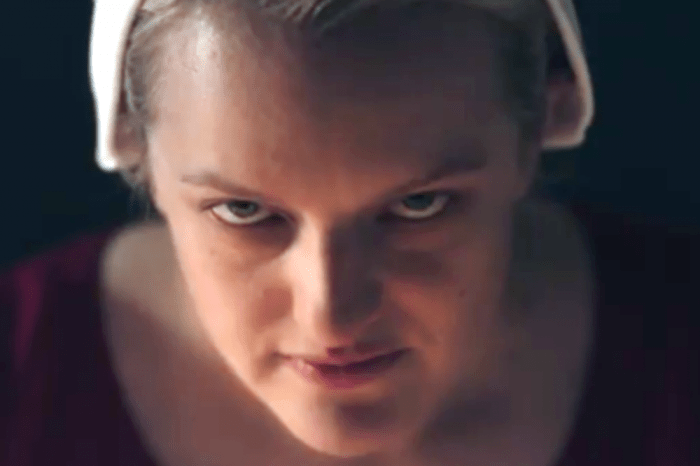 The Handmaid’s Tale lines up so perfectly parallel with my own beliefs in freedom of speech, freedom of religion, and the things that this country was actually built on,” the actress shared. 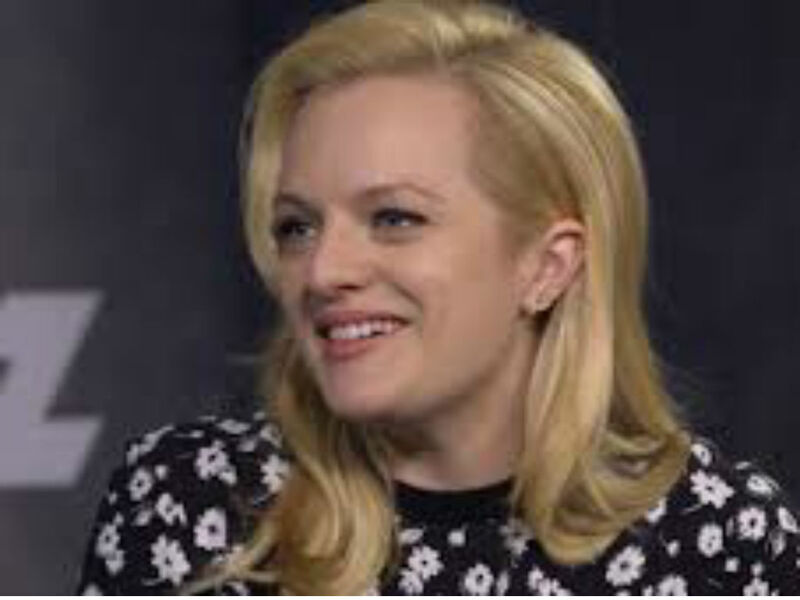 Elisabeth Moss has rarely spoken out about being part of the Church of Scientology. Although she didn’t discuss the ongoing or defends the workings of it, she makes it clear Scientology is part of her beliefs. It is important to Moss she, as well as everyone else, is not censored for their views or their personal opinions. 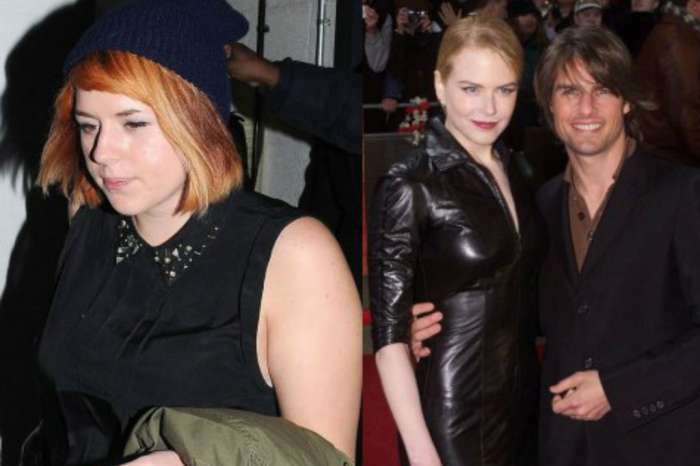 The 36-year-old has a devote participant of Scientology since she was a child. Her entire family is involved with the infamous and scandalous church. Moss is not ashamed of the church, but she is an extremely private person and chooses to showcase her beliefs through her work. “I choose to express myself in my work and my art. I don’t choose to express myself about it in interviews. I don’t choose to talk about not just religion, but my personal life, who I’m dating and that kind of thing,” she said.